Professional language services are vital to business success-they allow all your clients and conference delegates to understand your message and take part in the proceedings. 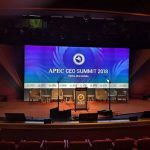 CIS has provided professional language services to over 750 international conferences varying in size from 20 to over 6,000 delegates at locations all over Australia, New Zealand, South Africa and Asia among others. CIS has a track record of success in delivering premium language services in a multitude of specialized fields at international conferences, forums, symposia focus groups held in Australia, New Zealand, South Africa, Asia among others. CIS’s services include simultaneous, consecutive and whispered interpreting at government and association conferences, corporate events, product launches and investigator meetings for pharmaceutical companies among others. 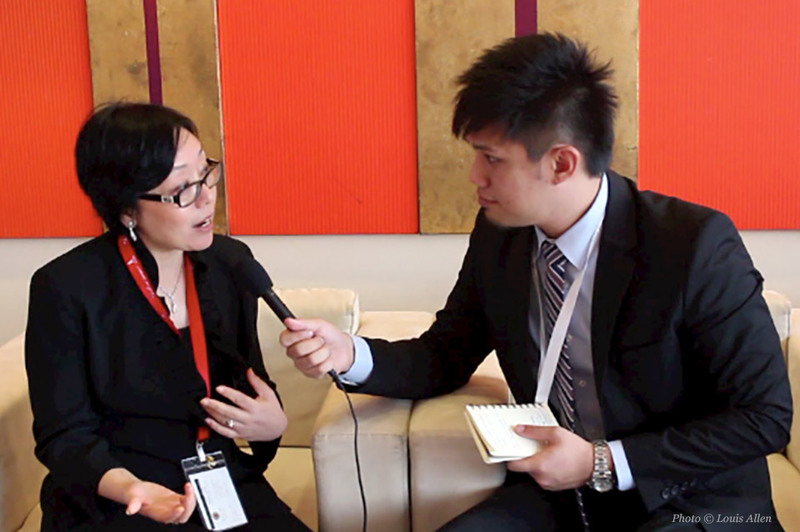 Dr Yvonne Hu, Managing Director of the Sydney-based Conference Interpreter Services, and an honorary member of the London-based International Association of Professional Congress Organisers (IAPCO) is a highly skilled and experienced Mandarin/Chinese conference interpreter and translator, who is highly sought after as a cross-cultural consultant and meetings industry expert. For more details, please refer to Dr Hu’s English and Chinese profiles. We look forward to the opportunity of partnering with you in delivering excellence in your next event and delight to your participants. How Can CIS Help You? 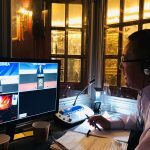 Conference Interpreter Services (CIS) specialises in providing interpreting and translation services and equipment for international conferences and corporate meetings in Australia, New Zealand and the Asia-Pacific region. 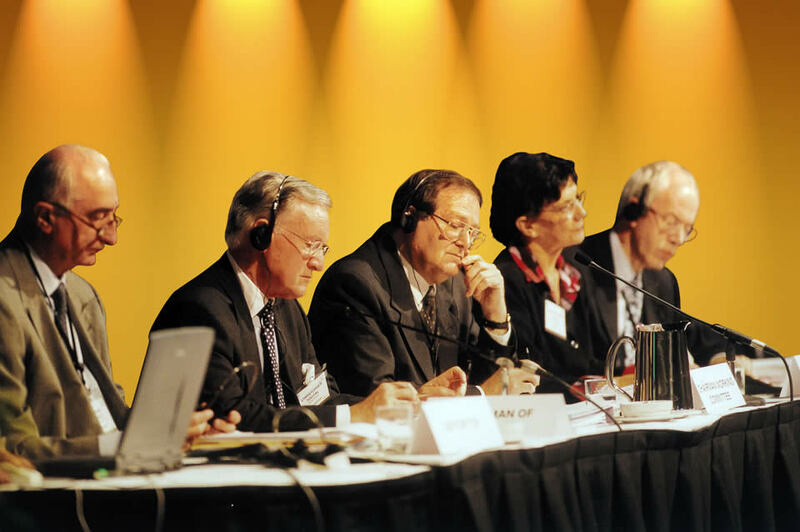 Since its establishment in 1976, CIS has provided language services to over 750 international conferences. Our clients have included professional conference organisers, industry associations, government departments and private companies. As a reputable specialist conference language service provider, we pride ourselves on over 36 years of dedicated service in bridging the gap of communication linking people of different nationalities around the globe. 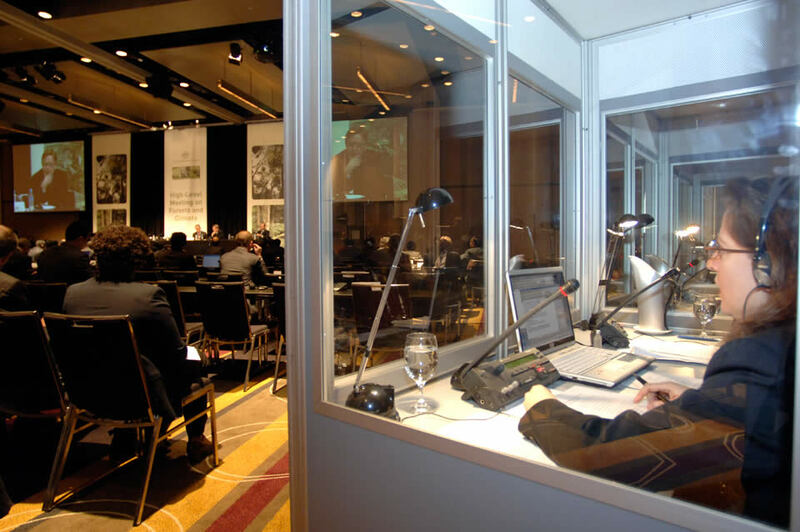 Conference Interpreting, also known as Simultaneous Interpreting, is an extremely complex art to master. We always place a premium on excellence of delivery and engage professional linguists whose skills have been honed through years of experience, who command a vast repository of information and knowledge, both linguistic and extra linguistic, and have a proven capacity to quickly grasp the unique and complex discourse of each and every one of the many varied assignments through dedicated pre-conference research and study. We look forward to the opportunity of partnering with you to achieve an excellent outcome for your next event!